Born on June of 2001, in Osaka Japan. since, it became one of her favorite styles of music. started dreaming of becoming a guitar player. 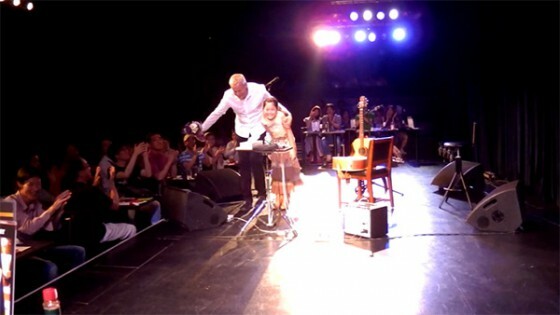 She started playing the guitar from the age of 10.
when he was playing at The Billboard Osaka and played 2 songs. The crowd welcomed the surprise and loved her performance. for Maton Guitars at Japan’s biggest guitar event, “Sound Messe 2013″. She recently started working on her original arrangements and compositions. her music is getting positive response from many professionals. concerts as well as collaborating with acclaimed musicians. she is one of the leading finger-style teenager in Japan. 2018/4/1 ☆ I just started Instagram ! Copyright © 2019 KOYUKI OFFICIAL WEB All rights Reserved.